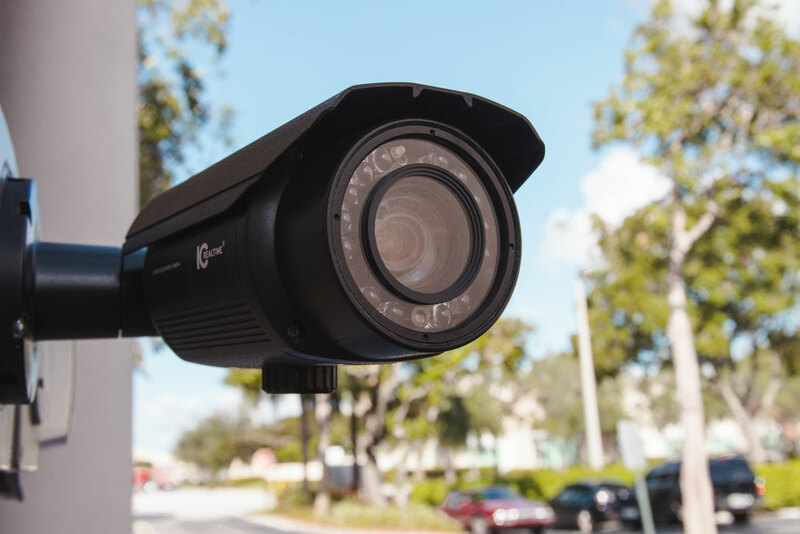 When it comes to protecting your Jacksonville or St. Augustine residential or commercial property, one of the first things to consider is a surveillance. We work with IC Realtime to create comprehensive and surveillance systems for our clients. 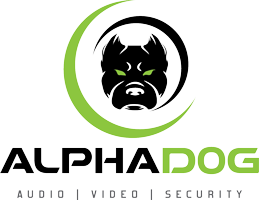 Since 2006 they have been committed to high-performance digital solutions ranging from 4K Ultra HD home security cameras to video recorders. 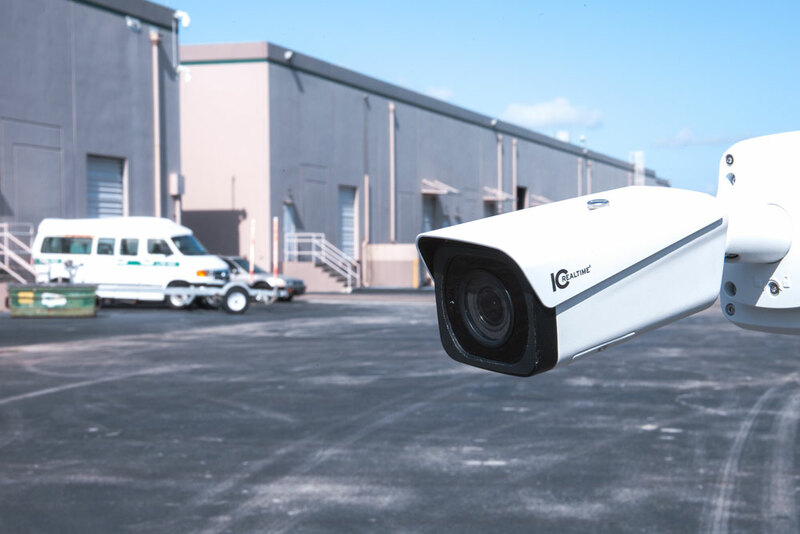 IC Realtime’s wide range of security cameras make it easy to find products that are ideal for any application whether you’re trying to get high-quality footage within a warehouse or simply keep an eye on your backyard. Through their desktop and mobile applications, it’s easy to pull up live footage or find previous recordings no matter where you are. Below we highlight some common ways we use IC Realtime products create safer living and working environments for our clients. 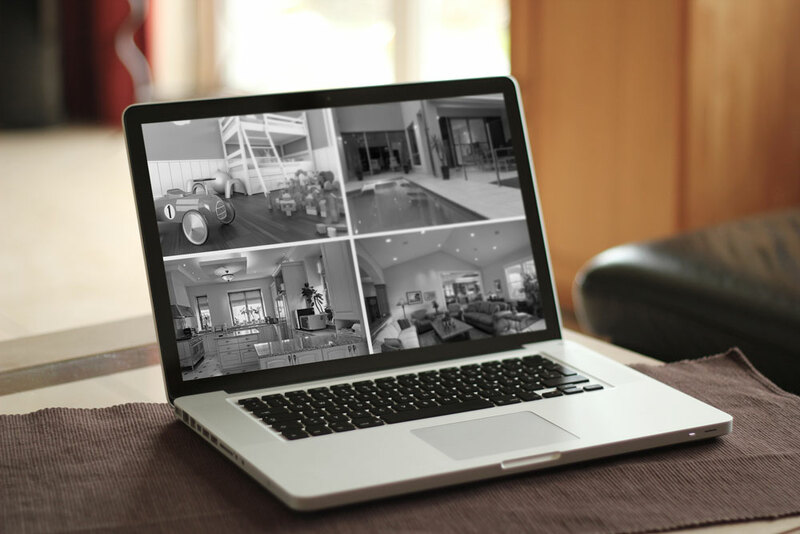 We can help you design a home surveillance system that covers your entire property. 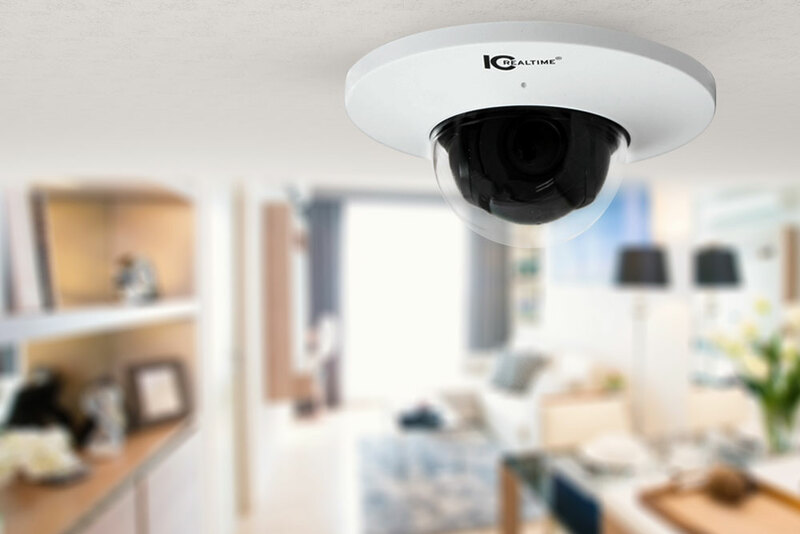 The company’s line of 360° and 720° cameras are ideal to get a full view of your indoor spaces. Meanwhile, bullet and box cameras help you keep an eye on your outdoor spaces. IC Realtime also offers additional access control features. 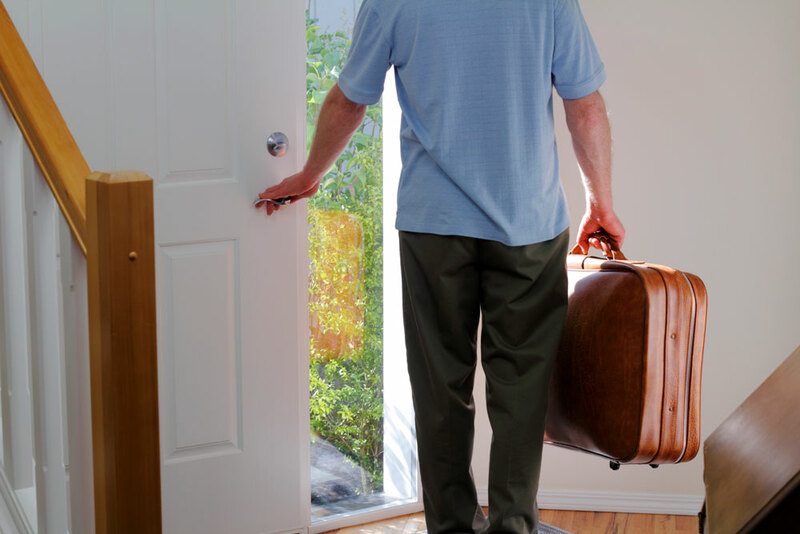 Finish out your system with intercom systems that integrate directly with your door locks and gates. These tools can also be used for gated communities, specifically for access to general amenity areas. Indoor door cameras can help you keep track of both customer and employee behavior. 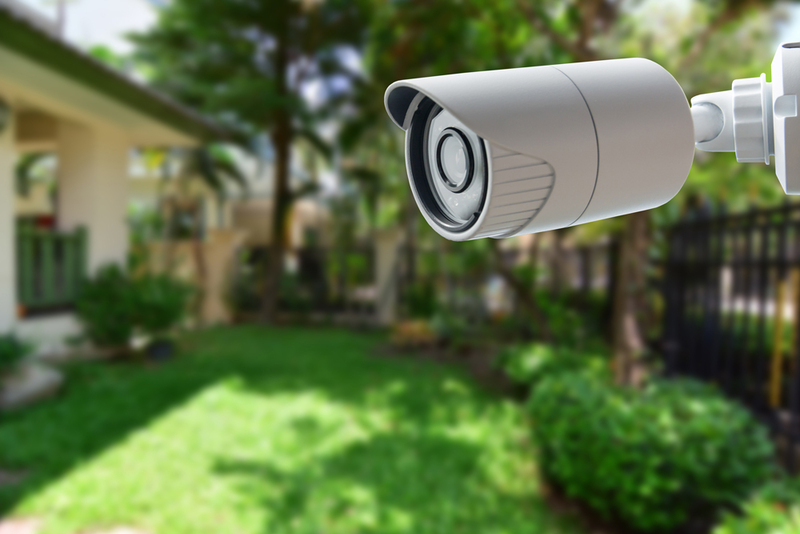 Outdoor bullet or box cameras let you keep an eye on suspicious people before they become a danger to your property. IC Realtime even offers specific commercial cameras that can analyze traffic to help owners come up with better store layouts and product displays. 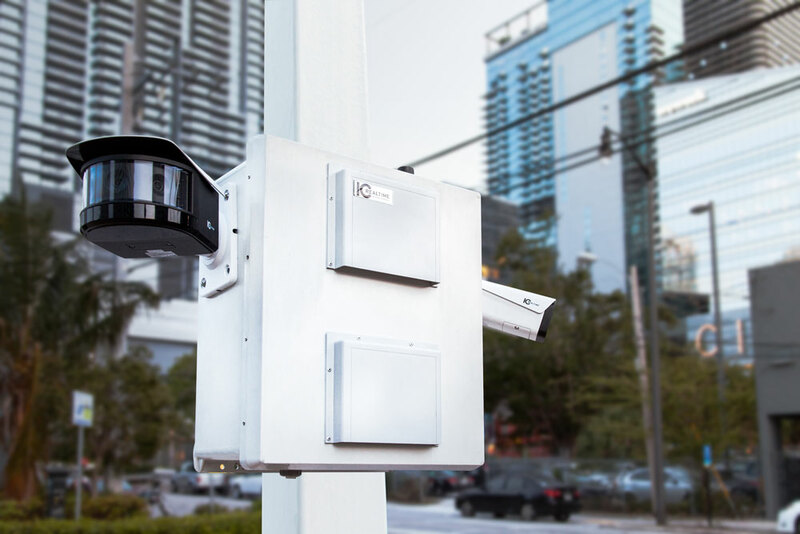 For commercial applications, we also recommend going with one of their commercial grade video receivers designed for large-scale applications. 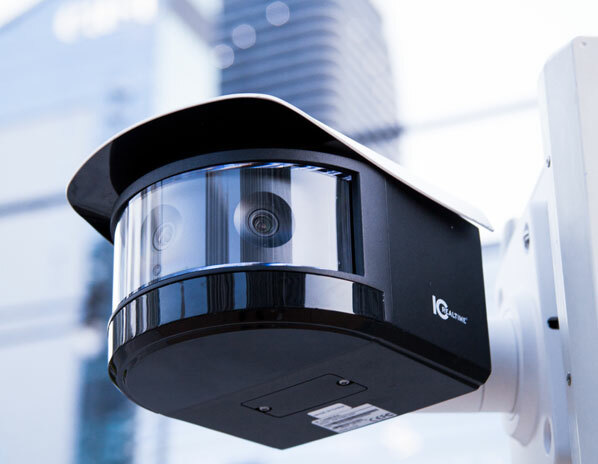 The company offers video receivers that can connect as many as 64 IP cameras to cover your entire space. You can create multiple users with varying levels of access so managers can review footage as needed. 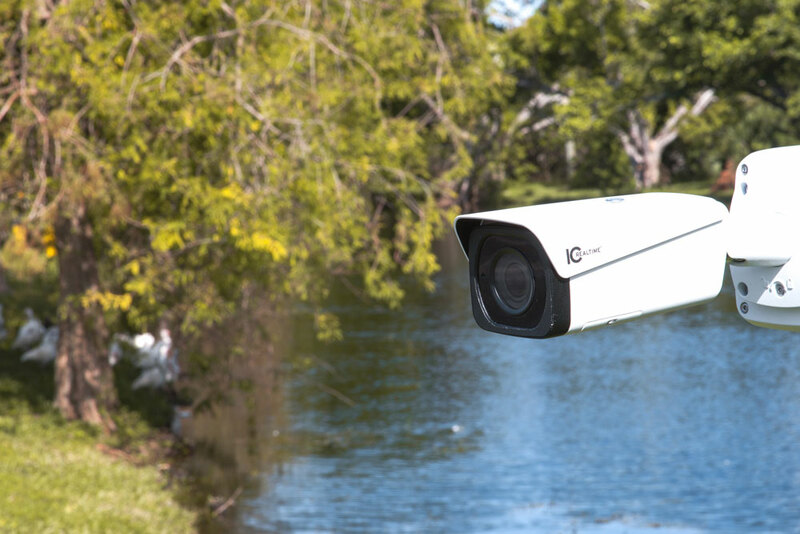 The best part of an IC Realtime surveillance camera system is that it lets you view live and recorded footage no matter where you are through its mobile app. 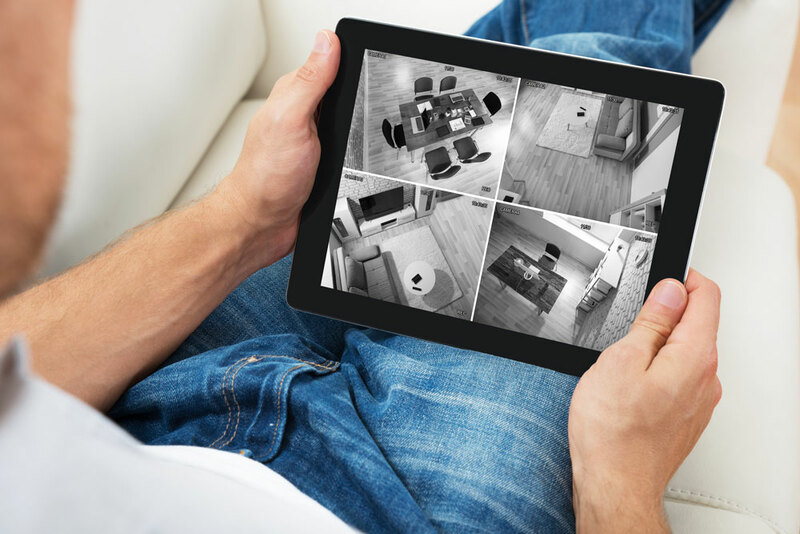 As long as you have an internet connection, you can use any smart device you watch and listen to your surveillance footage. You can even control your IP cameras directly if you want to zoom, pan or tilt as needed. Through its new Ella video search tool, it’s easy for you to look through hours of footage to find exactly what you want. You can even create alerts based on popular search terms. For example, if your kids have specific uniforms, tell it to notify you whenever someone with a shirt of a particular color approaches your front door camera.